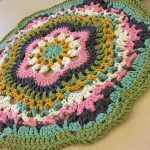 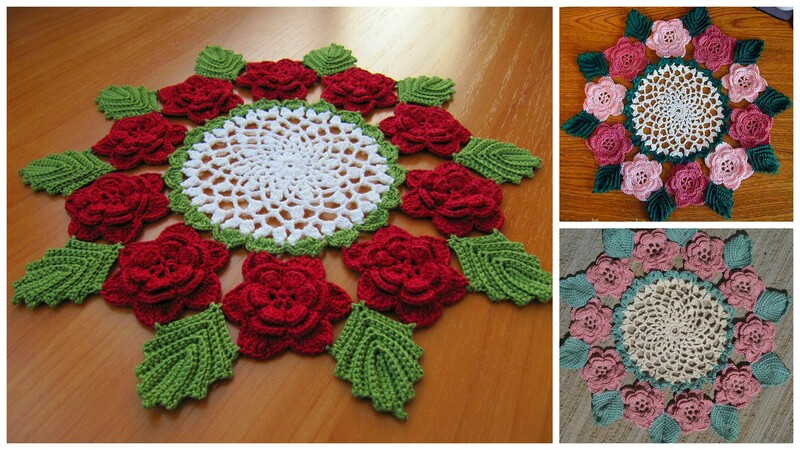 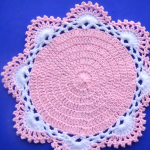 We’d like to present another adorable crocheted rose doily pattern on our website www.crochet-ideas.com, which will added more coziness and beauty to your home interior. 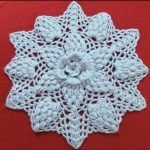 Because of its’ uniqueness I as crochet lover use it for different purposes and highly recommend you to try it for your special event not for every day. 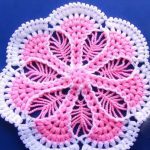 You can crochet it in small and big sizes and combine various colors according to your taste. 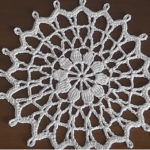 In my opinion it will be better to use big doilies for setting your special party table to put big dishes on it, otherwise small ones can be used for cups and bottles. 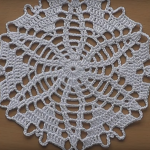 This pattern is clearly explained, it’s not difficult and you can start doing it right now.